Mist Archives - Horror News Network - The Horror News You Need! 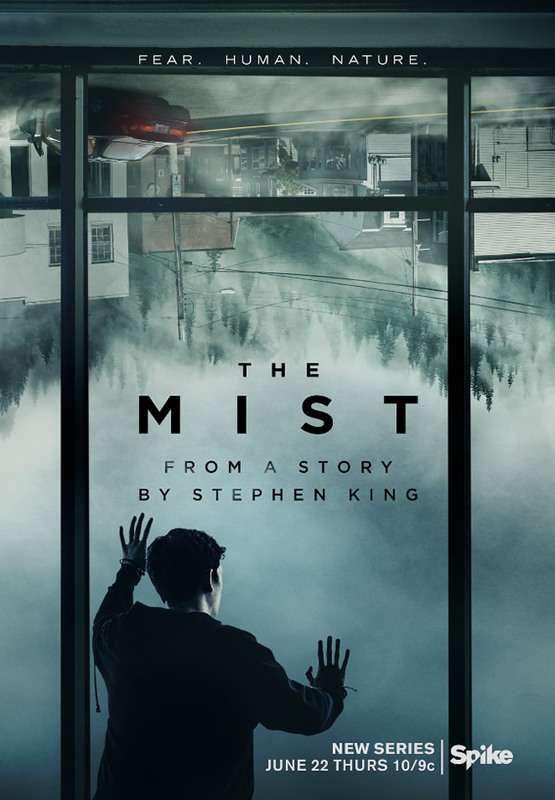 Spike gave fans a first look at what to expect in their new series, The Mist by debuting the trailer tonight. The trailer, which is just over 90 seconds gives us a glimpse of the and drama and anarchy set to come. The 10-episode series follows the residents of Bridgeville, Maine as a mysterious mist rolls into town, cutting them off from the rest of the world. Friends are turned into foes and the rules of society quickly break down.